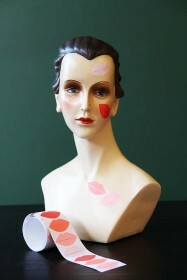 A love heart for your sweetheart - dress your mannequin, scrap book, notebook, cards, wrapping paper and everything in sight with your Heart Stickers! 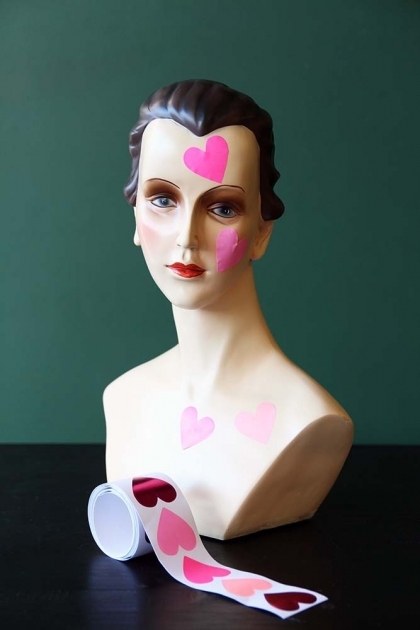 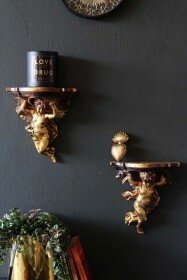 The ultimate love token for those of you who are feeling a little lovestruck or simply want to create a quirky display, the Heart Stickers are fun decorative pieces that you can adorn your home in! 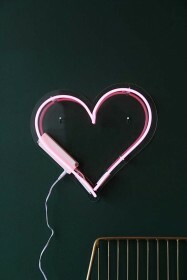 In a mixture of pink Heart Stickers this is a brilliant way to spruce up your gifts. 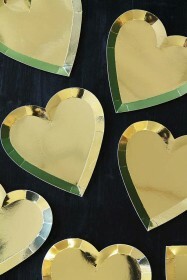 We recommend using your Heart Stickers instead of tape for a more appealing and creative gift wrapping!